About Us — Grip and lighting production truck rental - MockSpeed Media Grip and lighting production truck rental in Gulf Shores Alabama. film crew. MockSpeed Media is the efforts of many talented people in the motion picture industry. Our team of production personnel work on films, television series, web series, marketing campaigns, events, concerts, and corporate video. We have operated in all capacities of productions from concept to final product deliverables. We are located in beautiful Gulf Shores Alabama. We will travel anywhere in the world that is required upon your wishes. 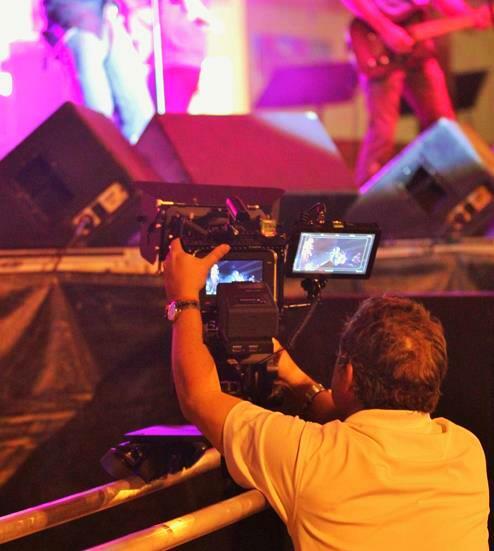 We utilize the most modern production equipment for outstanding production values. We own and operate a 24 foot 5 ton grip truck. We have full lighting packages including Arri HMI's, Arri Tungsten, Kino Flo, JEM balls, and generators. We also have a DJI Inspire 1 quadcopter drone equipped with a 4k camera. Please contact us for detailed list of our equipment. We are also happy to show you the capabilities of our tools.